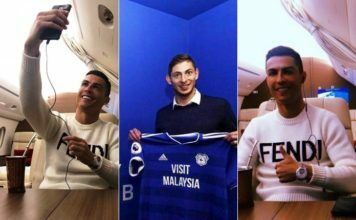 Cristiano Ronaldo viral news: Watch and read about the hottest CR7 stuff on social media. 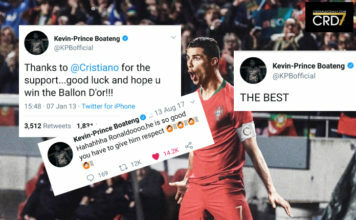 Pictures, videos and goals highlights going viral. This photo with Danis and McGregor is going viral. 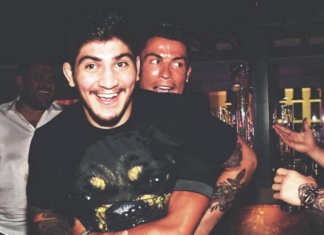 This is just how much Ronaldo loves having fun with "real men". 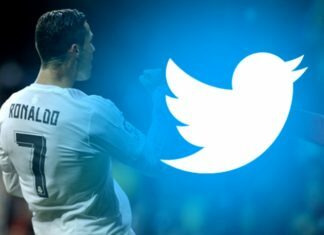 On this day, in 2014, Cristiano Ronaldo became the athlete with the most twitter followers, surpassing 25 million members. The kind of stuff that is guaranteed to inspire artists! 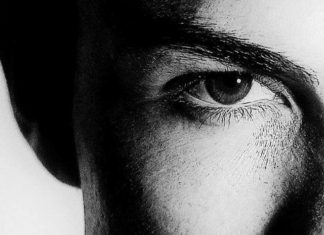 Have a look at Cristiano Ronaldo's perfect face and admire it. 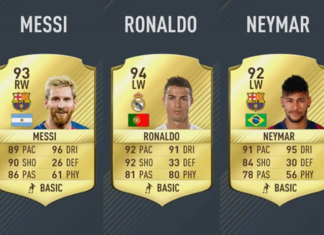 Cristiano Ronaldo is officially the highest rated player on FIFA 17! 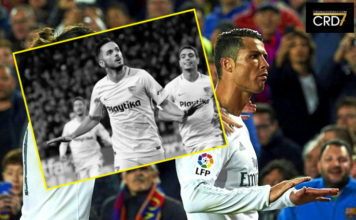 The Real Madrid superstar has beaten Barcelona duo Lionel Messi and Neymar. Cristiano Ronaldo is really gearing up for his much-awaited return scheduled for September 10, 2016 against Osasuna. Is there any footballer as committed to taking care of his body and evolution as much as Cristiano Ronaldo? 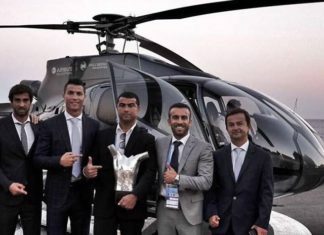 Cristiano Ronaldo's luxurious lifestyle is everyone's envy! Private jet, awards, what else?! 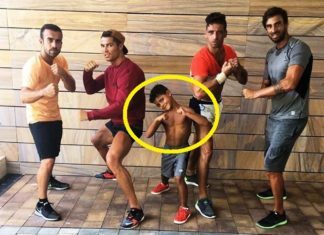 Well, when your dad is Cristiano Ronaldo, your number one priority is your body and your best room is the fitness room. 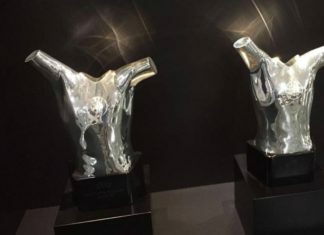 The 2016 UEFA Best Player award is Cristiano Ronaldo's latest addition to his glittering museum located in his native Madeira.